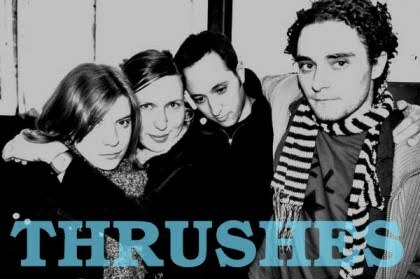 Your resource for all things shoegaze and dream pop: Interview: Anna Conner and Casey Harvey of Thrushes. News: Saint Marie Records Signs Drowner. 2 Hearts and Chemicals. Coming Home. 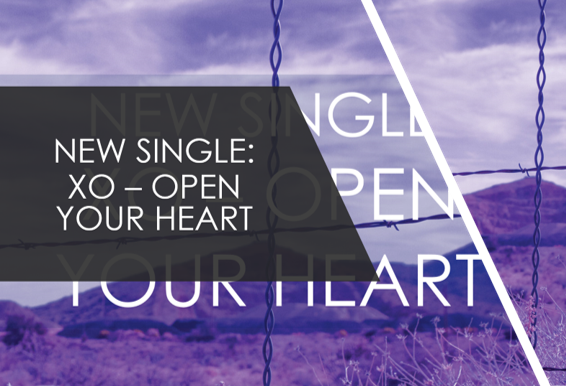 Artist Spotlight:: 2 Hearts and Chemicals. Album Review: Bloody Knives. Disappear. 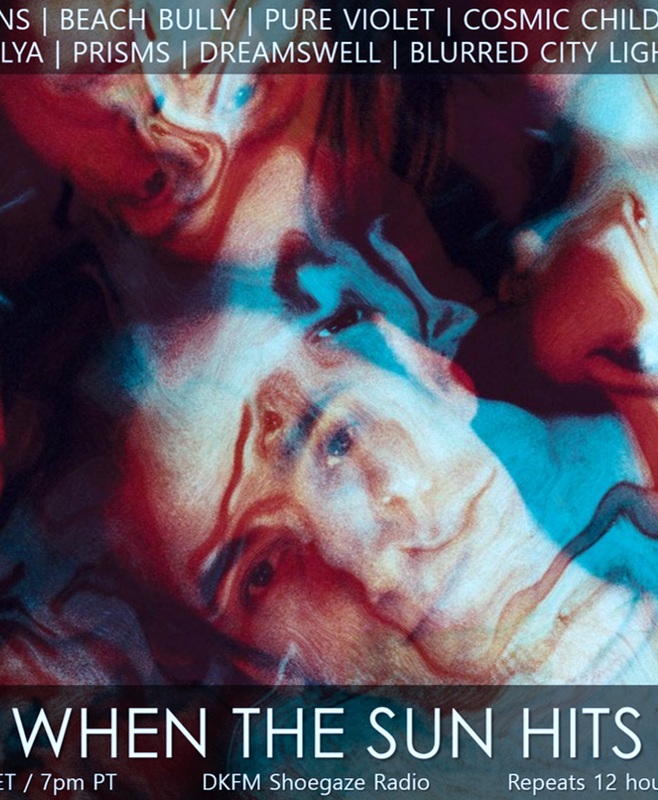 Top 5 Doomgaze Records of the Month.